Online Forex Trading, So simple? In this post, I would like to pick one forex broker, FX United for a review since I have also joined with that broker. Most people are complaining about the company as a scammer, but for me, I still do not know well about this company because I just joined and traded somehow with the Winst plan. The withdrawal is processed well from the FXU too. Well, FxUnited is likely one of the fastest growing Forex Brokers in 2016. This broker just burst into the trading market lately but this company becomes probably one of the most talked that provide a binary compensation plan. 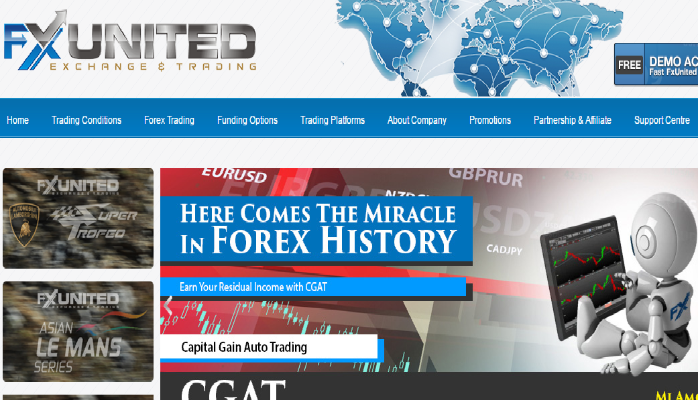 FxUnited is registered under the name United Global Holdings Limited, based in New Zealand. Most people in Malaysia have joined in this broker while not many people in Cambodia are seen yet. This is the FxUnited company logo in 2016. You can see the previous design of this broker via Alexa.com or other sites. However, I am really happy with this 2016 design since it is very responsive with different devices. Now, this broker also accepts either deposit or withdrawal with Bitcoins, which you can feel more secure in transferring money online. Here is why you should join with FXU broker? Anyone can become a member of FxUnited and deposits start as low as $25. But to really take advantage of the network marketing plan, it is highly recommended to join the WINST Plan instead of joining via the standard account option. It is the plan for you to train your trading. The entry cost for WINST Plan is up to USD 500, which is immediately rewarded by the company’s 30% margin support bonus that you can use to start trading with. I highly suggest you to invest with minimum of USD 300 so that you could join in IMA plan that will be explained later. 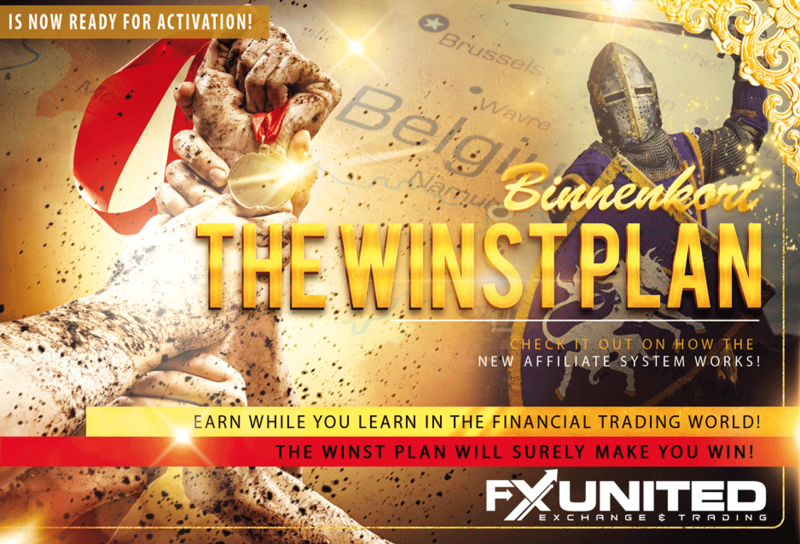 The WINST Plan is just another option in FxUnited for everyone to trade but this plan is specifically focused to market Financial Trading Platform to the public and also for everyone to start “Earning while they learn”. a). 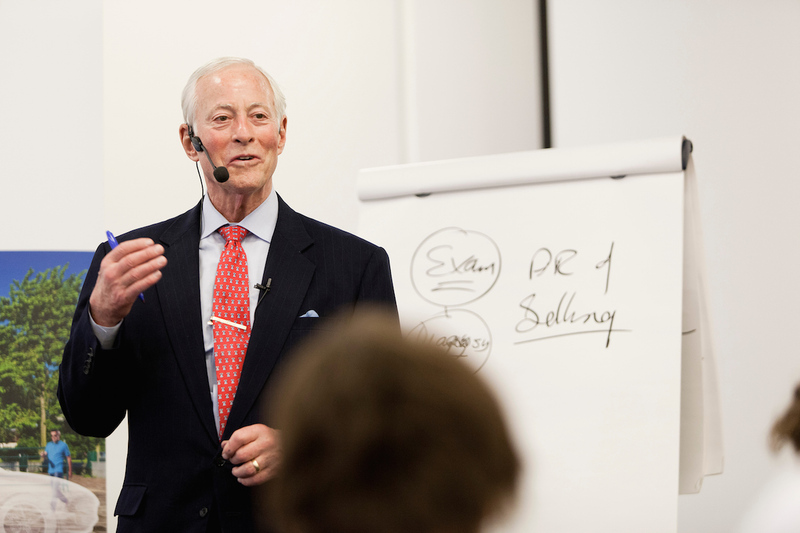 Social media is good for business but read this first ! FxUnited is offering one of the highest introducing bonus, which you’ll be earning 50% commission on your referral’s direct deposits. You will be able to recover your initial deposit with just 2 new referrals. 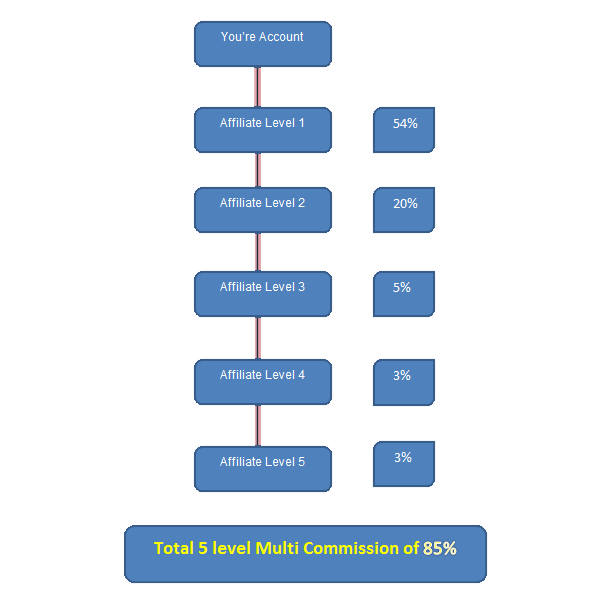 You can have unlimited referrals, but you can have only 5 multi-level partnerships with 5 level multi-commission depths. 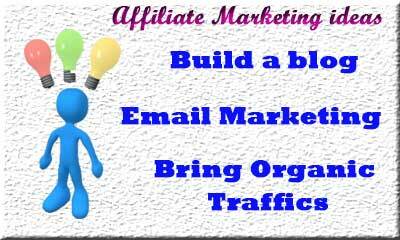 FxUnited Affiliate program lets you earn up to 85% of your entire affiliate network’s trading spread. This means whenever someone in your network buys or sells Forex currency pairs and closes the trade you will receive an accumulative 85% from the your network up to 5 levels deep! FxUnited’s IMA is a plan that gives a steady monthly returns on investment up-to 18 months. Let say John Invested in package E (USD10,000). John will be getting monthly return within the range of 13% to 13.5% each month for 18 months (No Capital Return). Assuming John gets an average 13% (USD1,300) meanning John’s total return is USD1,300 x 18 months = USD23,400. This will upon contract end give John a profit of USD13,400!!! Each Cabinet is given 10 accounts of IMA for you to invest. Each account is allowed an investment of up to USD10,000 only. Means you can invest up to maximum of USD100,000 under each cabinet. Because there was some error with MT4 platform with the FxUnited, the company spent much time to resolve the problem and below is the newest announcement from the management team of FxUnited. It is with great pleasure we announce that our system is finally up and our MT4 is LIVE!!!!! This is a great relieve to us and we are sure for you too. We truly apologize for the long delay and thank you for keeping the faith and stayed with us through this ugly and long tiring battle. For new wallet transactions and new members registrations we take great pleasure in introducing RJJFX HOLDINGS. RJJFX is a marketing consultant hired transparently by the broker to handle its marketing department. With all the negative exposure that we have been getting via the social media the broker thought fit to engage this entity to help us achieve our common goals. No doubt that RJJFX will be handling the marketing aspects BUT the funds will still be managed by FXU entirely. Please visit www.rjjfx.com. The cabinet layout is still the same as previously to facilitate the easy accessibility for everyone. The FX UNITED cabinet remains the same but only with wallet 1. Your Deposit Wallet, wallet 2 otherwise known as Trading Wallet and wallet 3 otherwise known as Bonus wallet has now been shifted to our new platform. Wallet 1 will remain in FXU cabinet and will be monitored from time to time to enable us to make payment. All your trading accounts have been changed. Kindly refer to the live account listing to search for your new account number. You are advised to change your trading password as soon as possible. As a gesture of appreciation for all your patience and understanding RJJFX would like to make a limited time offer. You can now register an IMA account without having to create a WINST account!!! This offer is limited to until 6/30/2017. Besides that all WINST accounts that were closed at a loss before the system shut down will be topped up to the initial margin but for those who closed at a profit will remain where it was. Once again thank you very very much for your great support and solidarity. Doesn’t it feel good to be part of the FXU family? Lets grow again together. With God’s grace we believe we will be No 1 again in the market. The FxUnited platform is changed to be RJJFX platform, but the management is still controlled by FxUnited. Create Account and Start Trading Now! Click the register account below, deposit your account, start trading, and referring people to reap the rewards of this amazing Forex and Affiliate Marketing Opportunity! Please remember that if you don’t like Forex Trading, then Protect Your Money; Don’t let them to take your money. 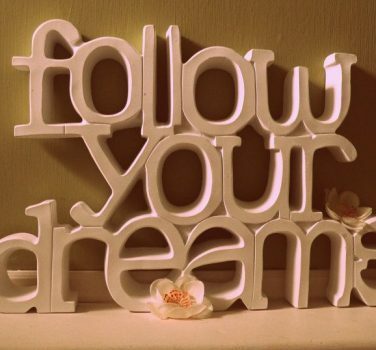 Follow the dream or money, why? I don’t think that IMA is going to be terminated soon. Also for the payment, I think see the Bitcoin option is fully placed so that you can request via Bitcoin. A very good day to all of you. Hope that everyone is good health by the grace of God. Today I write to you with a heavy heart as I have some very important news to share with you. These past 10 days has been the darkest days for us as a broker. We have been forced to shut down our operations by the authorities. The only trading we can do is on the Standard and Premium accounts.They have actually asked us to do an audit on all company accounts whether related directly or indirectly. Until then we are not allowed to move funds neither in nor out of the company. All deposits and withdrawals have been put on hold. The positive side of this is that after much negotiations with the authorities they have given us a time frame to make settlements with our clients since they find that our case is genuine. Besides that we have also received a positive feedback from the LP who has agreed to make settlements in stages to us. We suspect that they had some internal problems that hindered them from handling our issues. We know that these developments will pose a problem to all of you and we sincerely apologise for this but it was beyond our control. In fact the funders for the IMA program had to be put on hold as well. We were forced to shut all IMA and WINST activities except for the standard and premium accounts. We will definitely return all investments to everybody with priority given to those who havent broke even because if we dont the authorities wont have a choice but to take action against us. We will come up with a payment schedule once the audit is done and will keep all of you updated from time to time. So kindly bear with us for one last time. For your information we have been struggling to ensure that everyone gets what is due to them and at the same time having endless negotiations with our LP. Unfortunately at the same time there are certain parties that keep attacking us non-stop instead of trusting us to solve the issues at hand. It has been very frustrating for us actually. Like I have mentioned many times before we are really serious in this business and have been fighting from every angle to ensure we keep our word rather than running away. There is a solution to all of this and we will ensure that we deliver what we have promised. Thanking you in anticipation and apologies from the bottom of our hearts. Have you ever contacted to the manager about this information? And when did you receive that mail? I am not sure if it was such terrible. I hope it won’t happen. Big possibility fxunited is a scam as what happen now since the payment has been delayed for more than 1 year.. Thank you and now I am moving to Orbex, which is more reliable.